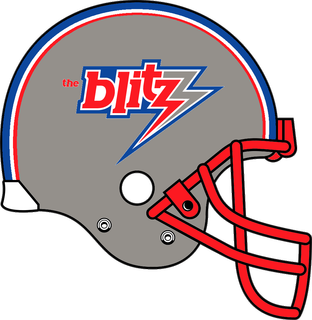 Before Marv Levy led the Buffalo Bills to four-consecutive Super Bowls, he was the head coach of the USFL’s Blitz in his hometown of Chicago. While Levy coached the Blitz for only one year, the seeds were planted for what would become a monumental playoff run by the Buffalo Bills during the late ’80s into the mid- ’90s. After leaving the Chiefs in 1982, Levy took a TV job with ABC covering the USFL for the 1983 season. 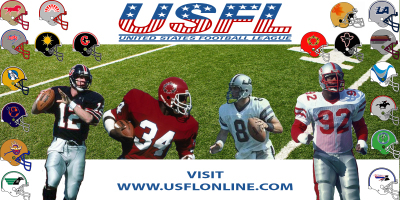 Before the start of the 1984 season, the Chicago Blitz and Arizona Wranglers swapped its players and coaches. George Allen was now the coach of the Wranglers, while the Blitz needed a new coach. Levy found out he inherited a 4-14 team instead of the playoff Blitz team.